Viking Ocean & River Cruises is one of our preferred cruise partners, who believes we travel to explore, to learn, and to understand, with a strong focus on cultural insight and personal enrichment. Viking offers intimate, inclusive cruise itineraries that are designed to help you explore your destination as much as possible: food, culture, people, and customs. 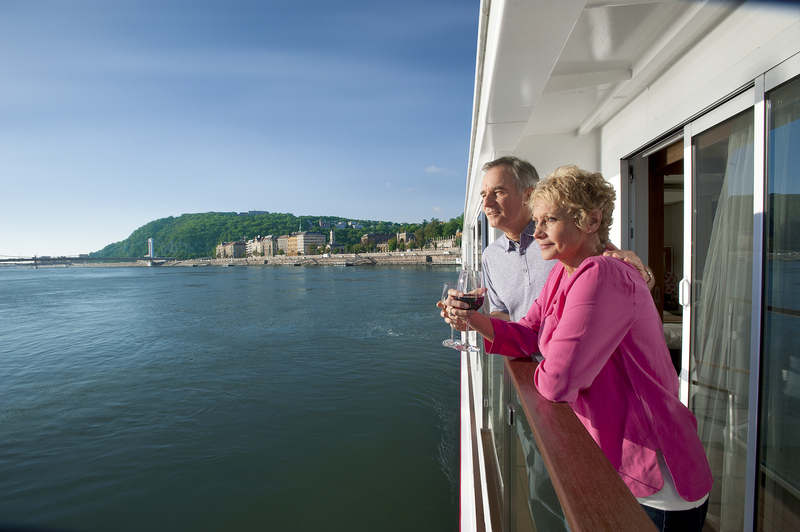 Our Travel Specialists have travelled immensely with Viking cruises, and have great knowledge to provide should you choose the "thinking persons cruise". As Viking is part of the Virtuoso network, when you book directly with us here at North South Travel you can get access to special pricing and promotions which you can’t get elsewhere! If you prefer an elegant, serene ship ambiance, more time in each port and an inclusive experience complete with exquisite dining and thoughtfully curated shore excursions, Viking was created for you. On a Viking ship, you will sail into the heart of your destination, so you can explore up close and in depth. The size of their vessels—with just 930 guests—gives us greater maneuverability, allowing us to dock where the mega-liners cannot, giving you more access to your destination and more time to explore. From our prime, central berths in the world’s great cities and seldom-visited ports, enriching discoveries are just a short walk from your ship. With more itineraries in more destinations worldwide, we offer behind-the-scenes insights and opportunities that set us apart from other travel companies. While our included and optional shore excursions cover cultural and historic highlights, we also go beyond, sharing with you The Viking Way with our Local Life, Working World and Privileged Access experiences—opening doors to people and places otherwise difficult to visit. Our Culture Curriculum, an exclusive onboard program, brings local history to life with lectures on history and art; tasting of vintage wines from your destinations; restaurant menus inspired by local cuisine; informative port talks; enriching Destination Performances featuring folkloric shows and musicians playing regional and classical music; and an onboard cooking school allowing guests to learn how to prepare local specialties. Enlighten yourself further with our Library’s carefully curated collection of informative and inspirational books. 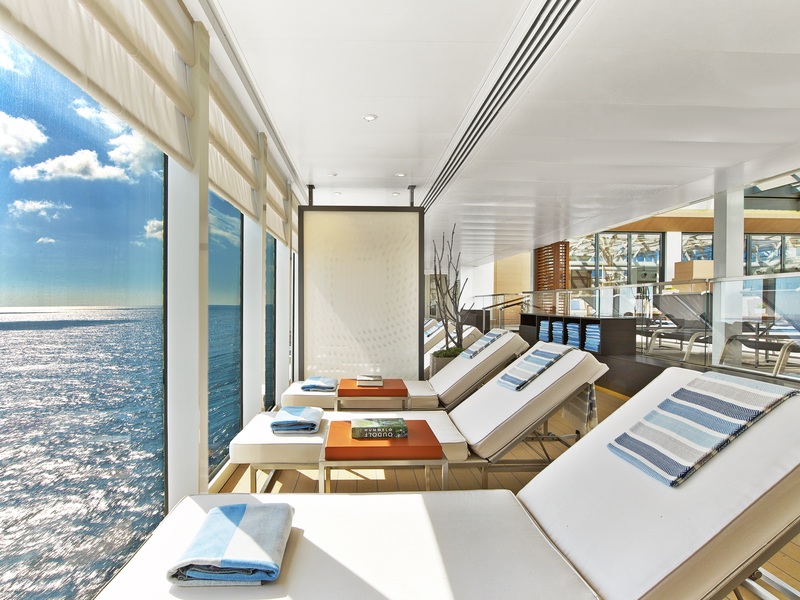 Expand your horizons on our elegant, intimate ships, designed by experienced nautical architects and exclusive hotel designers to help you connect with your destination in every way. 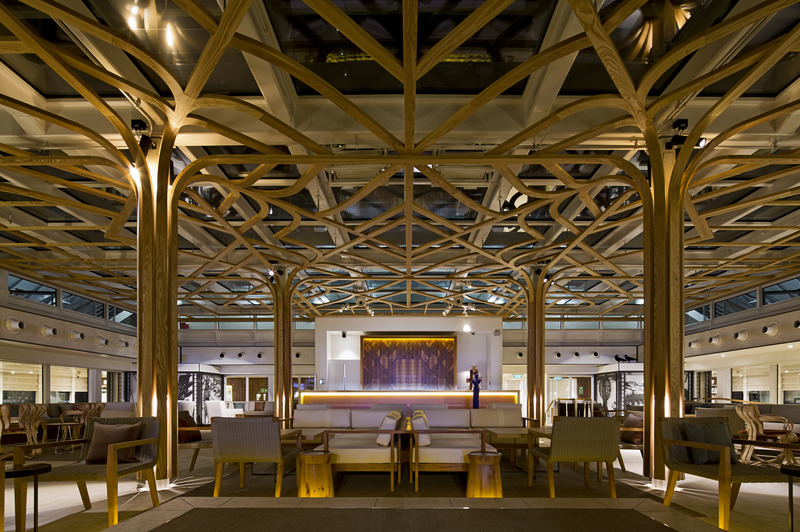 We’ve designed our vessels down to the most minute detail—from the serene Wintergarden, perfect for a calming cup of tea; to our Scandinavian-inspired Spa, a Nordic sanctuary of wellness; to the Explorers’ Lounge, where you can share your latest adventures with fellow travelers. 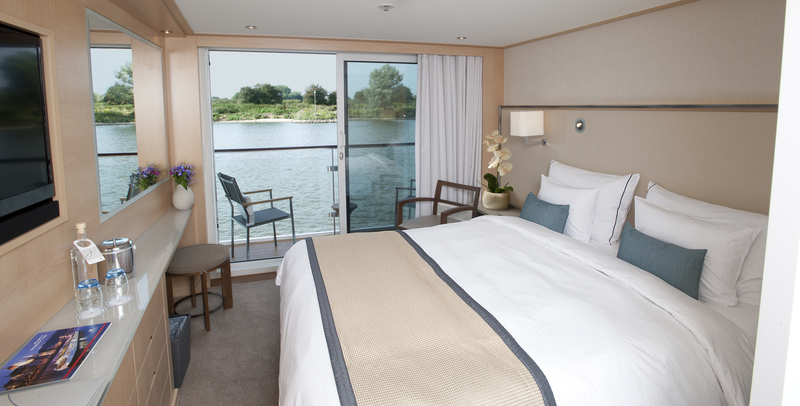 The perfect retreat to relax and begin your day refreshed, each well-appointed stateroom is an open and airy sanctuary with a sweeping view of your destination. Whatever your tastes, we believe dining is an important part of your journey. That’s why we celebrate dining both on shore and on our ships. 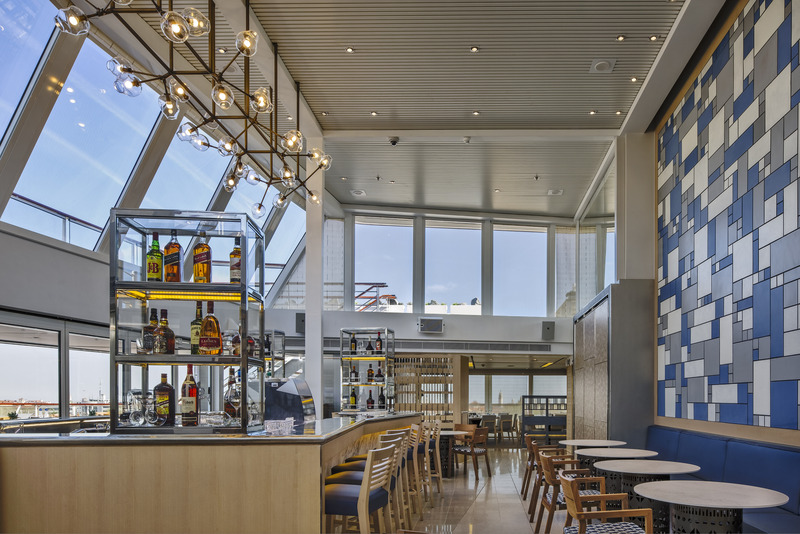 Our ocean vessels put the spotlight on fine dining in The Restaurant, which serves three full meals and the widest selection of culinary options. Our alternative restaurants, the World Café, The Chef’s Table and Manfredi’s Italian Restaurant, serve always available American classics and regional specialties—so you have choices, not just in food selection but where and how you enjoy them. At Viking, our Swiss-trained, friendly and knowledgeable staff are all devoted to making your onboard stay the most memorable possible. Our ships are small and intimate, and every member of our staff—from stateroom stewards to the Explorers’ Desk team—is dedicated to personally hosting you. We are quite confident we will exceed your expectations that we have guaranteed our award-winning service—the only cruise line to do so. Our shipwide Wi-Fi, ample USB ports and Business Center allow you stay connected as little or as much as you like. Throughout the ship, tabletop screens provide information about onboard events, and your choice of chess, scrabble or cards should you be in the mood to play a game. Your in-room interactive TVs system provides complimentary movies, TED Talks and informative videos, plus book your dining and Spa appointments from the comfort of your stateroom. Included features valued at $203 per person, per day. Contact one of our Cruise Specialists for more information or to discuss booking your next culturally insightful and personally enriching experience with Viking Ocean & River cruises! Contact us via the button above or call us at 604-736-7447.